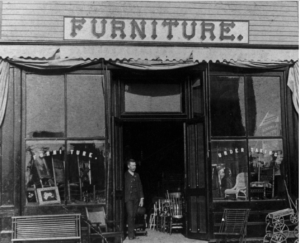 Alexandria was where the train line ended in Dakota Territory and a business began in 1888. The passenger, George H. Montgomery, had gotten on board in his native Wisconsin and gotten off when he could go no farther. A woodworker, he used his skills to start Montgomery’s Furniture and Funeral. 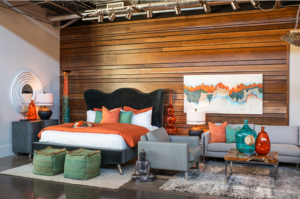 “It was natural to build caskets and furniture,” said Clark Sinclair, the fourth generation to lead Montgomery’s. Next year, the business will celebrate 130 years. Next month, it will accept the 2017 Boyd Hopkins Sr. Excellence in Family Business Award from the Prairie Family Business Association. 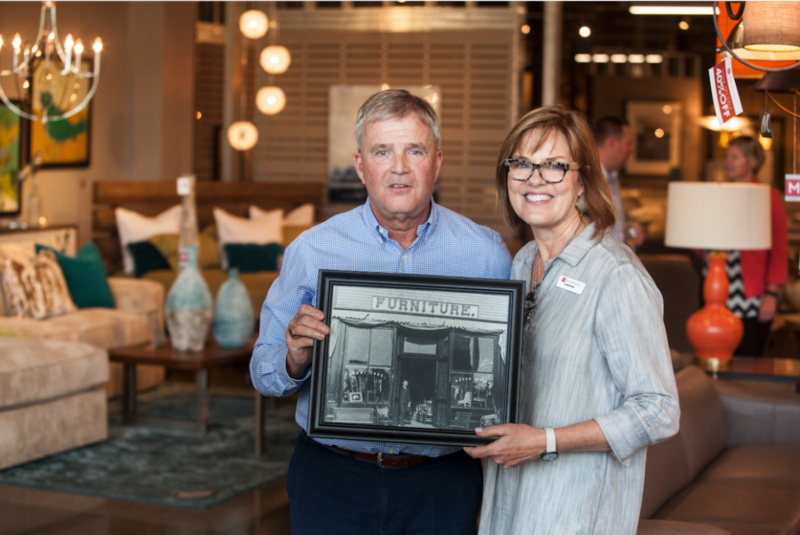 “This award is bestowed by families who have won it previously, and they clearly recognized the rare achievement Montgomery’s has made transitioning its business over more than a century,” said Stephanie Larscheid, executive director of the Prairie Family Business Association. George transitioned the business to his son, W.R. Montgomery, in 1918. Two years later, George’s son-in-law Gilbert Loomer joined the team. Gilbert’s two sons eventually bought the business in 1959. 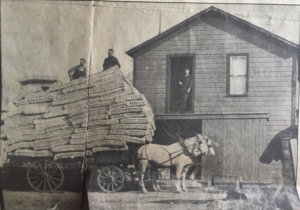 A horse delivers mattresses in the earliest days of Montgomery’s. The brothers opened a store in Howard after requests from the community and then one in Arlington. Son-in-law Clark Sinclair joined the business in Howard in 1977. Clark, though, never saw himself getting into the business. 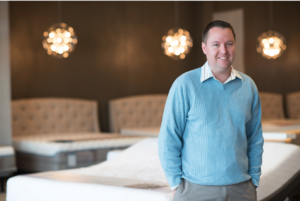 He loved his job as a school counselor, but after agreeing to help his in-laws, he came to embrace the furniture industry. 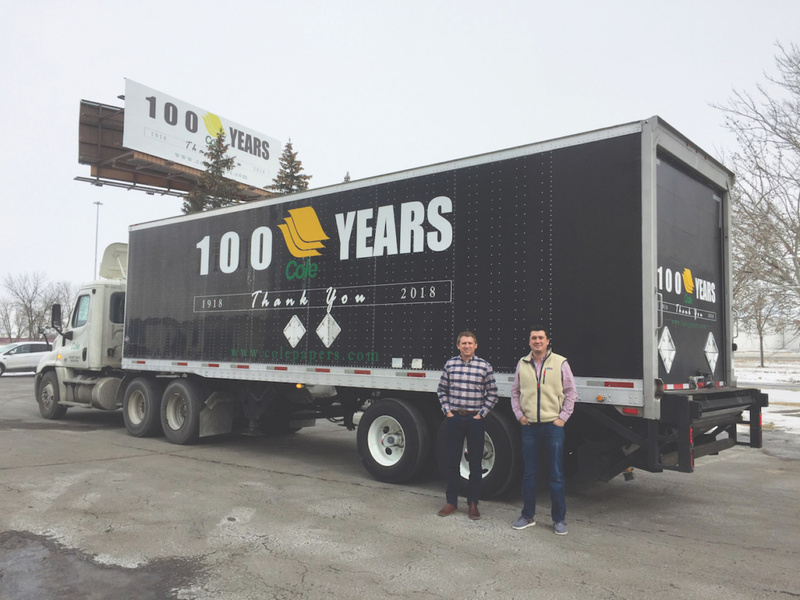 It’s a rule in the family business that the next generation gets experience working elsewhere. Eric worked at the Madison golf course and grocery store, and mowed yards growing up. He graduated from Augustana University, became a manufacturer representative for Rowe, a fashion-forward upholstery company, and lived in Michigan and Houston for 10 years. 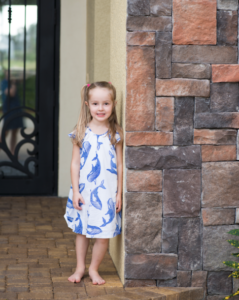 “My wife, Neala, and I worked together, and we were loving our life and our job, but we came to a point where we wanted to start a family and decided Houston wasn’t going to be the place,” Eric said. Eric and Neala moved back in 2006. “It was kind of a unique transition,” he said. It just seemed like the right approach, his father said. That began a whirlwind five years of growth. 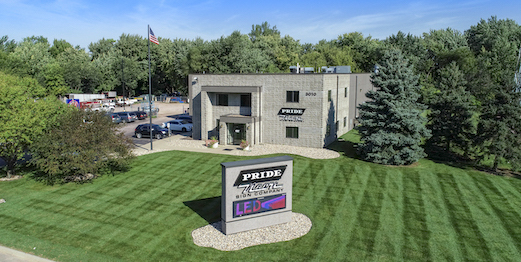 Montgomery’s opened a Sioux Falls distribution center and acquired furniture businesses in Watertown and Sioux Falls. 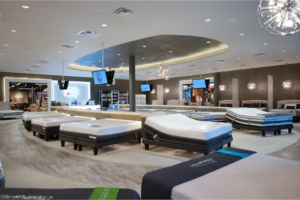 The company doubled the size of the Sioux Falls store to include a full design studio, Mattress 1st Sleep Center and Montgomery’s Modern showroom, and remodeled the Madison store. 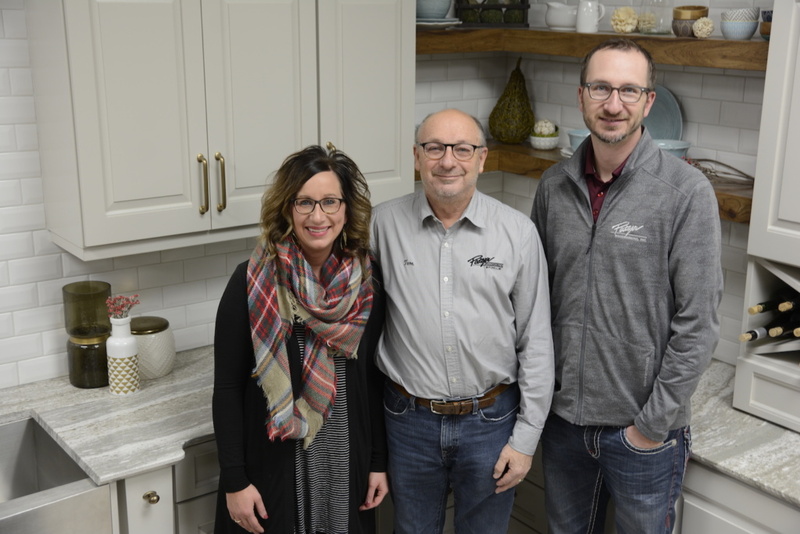 During that time and continuing today, Eric has been able to rely on an affinity peer group he belongs to through Prairie Family Business Association. Eric was named president of Montgomery’s in 2013. Clark remains CEO, focusing mainly on special projects. 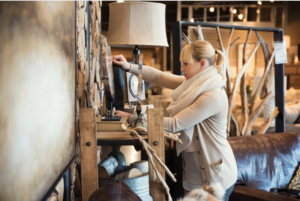 Connie continues to play a key role in merchandising, and Neala works in the business office. A newly formed senior management team will support Eric as his parents transition to retirement. One thread throughout the generations is a lack of entitlement, Eric said. Clark also credits an intense focus on buying, which he describes as an art and a science. Twice a year, a seven-member team attends market to choose merchandise. The team members go to multiple other markets. The staff of 100, however, finds a culture of respect within Montgomery’s, he said. Of course, it has taken decades to get there and support along the way. 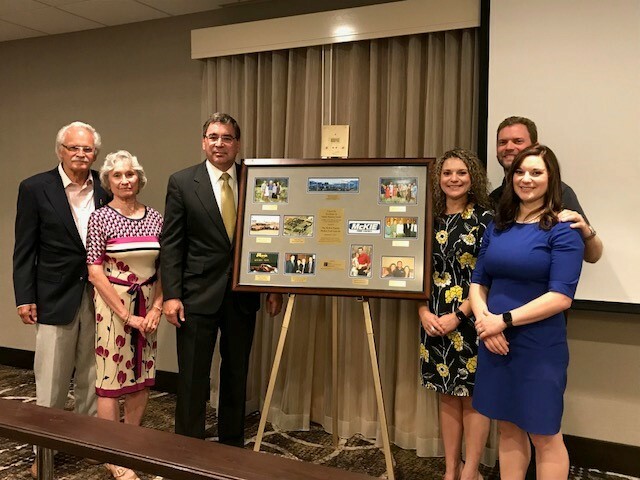 In a fitting twist, when the business accepts the Boyd Hopkins Sr. award next month, it will create another tie between the Sinclairs and the Hopkins family – their lender at CorTrust Bank for many years. 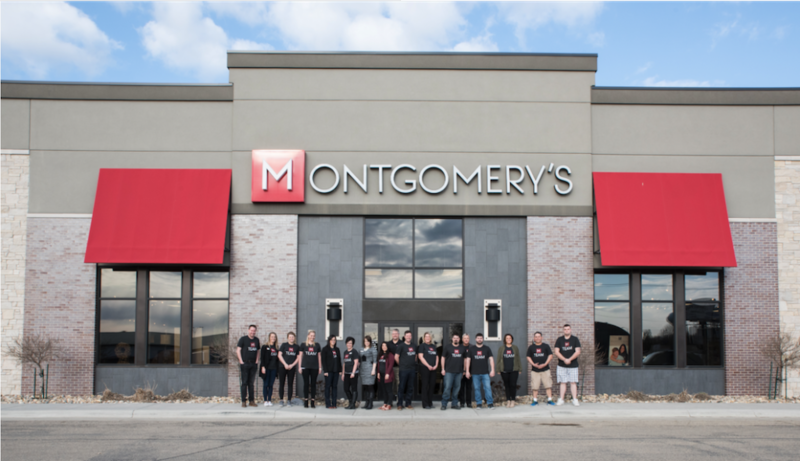 Montgomery’s has no thoughts of slowing down. Clark and Eric foresee more opportunities to grow through acquisition. 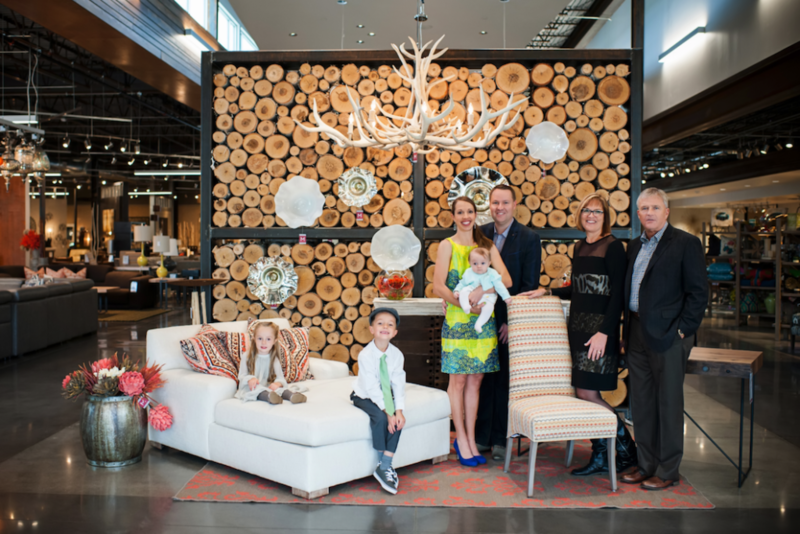 Eric’s biggest goal for the business, though, is seeing it through to the sixth generation. He might be well on this way to his ultimate goal, too.